If Saliva Comes Out Of Your Mouth While Sleeping, Then You Should Know This! Drooling while you’re fast asleep is a common thing and there’s no need to worry about it. But the drool stains on your face and pillow make things worst and embarrassing for you especially when you’re staying at someone else’s place. It is a process which you have no control on as it happens while you’re fast asleep and your facial muscles are completely relaxed. But there is a home remedy for the same and yes, thank us later for saving you getting embarrassed next time when you stay at someone’s place. Today we’re going to talk about amla powder which is the easiest way to control excessive salivation and also helps to maintain the acidic balance of the stomach. 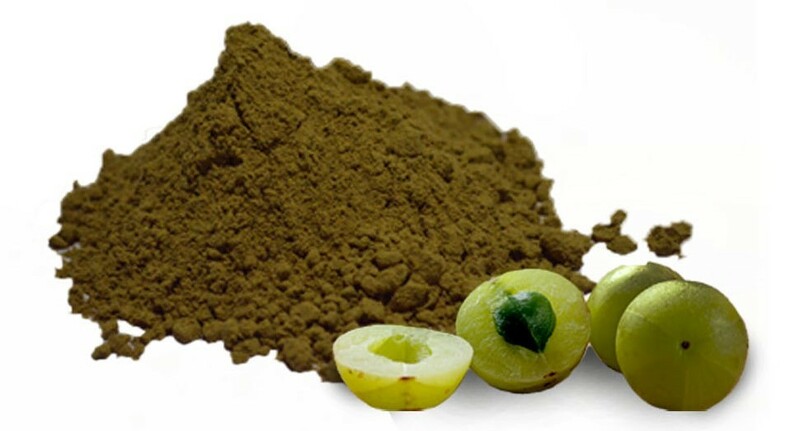 The effective way of using amla powder is to consume it after having a meal with warm water and it’ll take care of the excessive salivation and the acidity of the stomach. This method can be even used on kids as well as it’s completely natural. 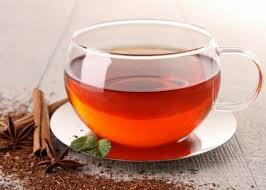 If you don’t want to follow this, there’s another method using Cinnamon tea which is also very effective. It also controls excessive salivation and all you need is a 1 cup of water, 2 teaspoons of honey and 1/4th teaspoon of cinnamon powder or crushed cinnamon. First, take the cinnamon and crush it or powder it and keep it aside. Then boil the water and add the cinnamon powder to it and let it boil for 10-15minutes. Strain the water and add 2teaspoons of honey to it and consume it. This remedy will also have an immediate effect towards excessive salivation. Apart from these remedies, try to sleep on your back which will naturally stop drooling and also avoid sugary foods as they lead to excessive salivation. Do let us know which method works the best for you in the comment section down below. Read >> Do You Have The Cross Lines On Your Palm? Here’s What It Means!